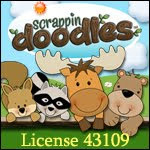 FREE Valentine Bag Toppers - Classroom Activities: Social Studies, Reading, Writing, and More! 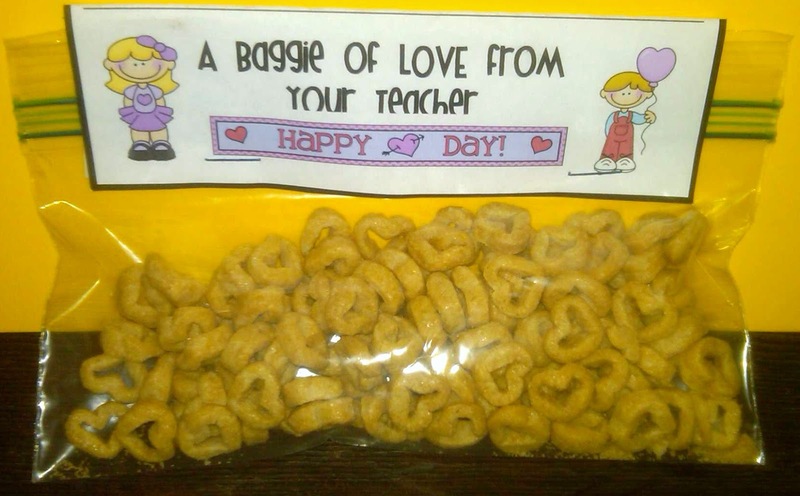 Greet your students at the door on Valentine's Day with this special Valentine treat. I used the snack size baggies. 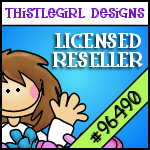 Or, maybe you want to have this waiting for them on their desk along with one of my free Valentine bookmarks. It would bring a smile to their face, and it would be better than starting the day with chocolate candy or those sweet conversation hearts. Have you seen this new cereal by Quaker? They are the cutest little heart shapes. Right when I saw them, Valentine's Day came to mind. 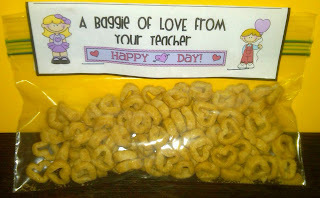 So, this is what I decided to make.... a baggie of love from the teacher. It is a FREE file, so use it if you would like. That's a good idea! Thanks!